Ti West is one of those directors that horror fans are torn on, some love his slow-burn style of storytelling and others just wish he would get to the horror and ditch the long drawn out story. This time Ti trades in the supernatural for a religious cult leader. The film opens with Sam and Jake who are reporters for a magazine that specialize in stories that go under the radar for publications. Patrick is a photographer who receives a letter from his sister Caroline. The letter states that she is staying in this cult like commune outside of the United States. Patrick invites the two reporters hoping for a good story for the magazine. As soon as the trio arrives they encounter men armed with guns and seem very confrontational. Well, once they get past this they meet the people in this community, and each person goes on and on about how great it is there, how there are no problems or issues and that the leader looks out for them, his name is “ Father”. After, an interview of sorts with this leader Father, the guys soon discover he is not what he seems on the surface. After the interview, a few others in this commune start to ask the guys to let them leave with them. 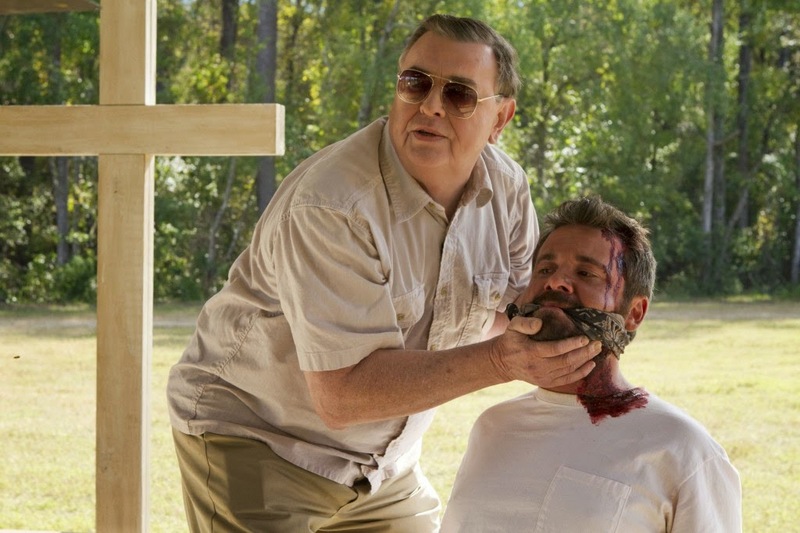 The Sacrament is all shot by a hand-held and at times, that does seem to be a character in itself and worked very well for the film. I know the name Ti West is always inked for horror; this is not a horror film. This is a fascinating look at how fast people always seem to accept anyone who claims to be a savior. That people are so eager to follow anyone. I felt the pacing of this film was really good, while this time around the slow storytelling was actually meaningful when you see how the film plays out. This film was told through the eyes of all the characters and gave everyone a personality and depth. 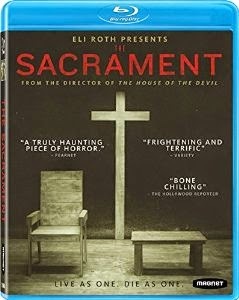 In the last half hour The Sacrament goes from peaceful and calm to very violent and disturbing. I feel that is Ti’s calling card to give us an hour of solid storytelling and then the last half hour ditch it for the killing. What made this such an unsettling film was just how far Ti took this worship and how disturbing he went when it all went down later in the film. This is easily his best work to date. Ti’s biggest positive in this film is his biggest negative in his past work; he is a very vivid storyteller. 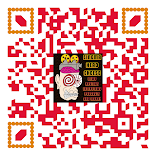 Each piece of the story seems to mean so much to the grand scheme of what he creates. This film from beginning to end was really a good little film that I can recommend to anyone looking for something that will keep their attention and get them talking after the credits run out.